Toby Keith is one of the best ballad singers that country music has ever produced, and he’s at his best when he’s communicating melancholy regret. He sings the hell out of “She Never Cried in Front of Me”, and it’s a song worthy of his efforts. This one’s a lot more Bon Jovi than it is Merle Haggard, further proof that country music has co-opted the sonic window dressing of eighties arena rock. The guitars are a bit too much in the chorus, getting in the way of Keith’s vocal, but otherwise, this is a top-notch single. cant wait till it goes to #1!!! I love this new Toby Keith song. Toby’s voice touches your heart and soul. Another hit in the making. Toby just proves he can do justice to any genre–he has a voice that works with it all. #1 baby!!!! Toby can do no wrong! He has a voice that just soothes my soul. Toby all day everyday!!! Great lyrics with a soulful melody. I think it’s perfect! I love it too! I have been a life-long Toby fan, but lately his songs with the exception of “Love Me If You Can” have all been too much of an attempt to be something he’s not so this is a nice change of pace. Yes. I also love this song. I heard Toby sing it at his concert in Tampa, Fl. on June 28th. He said it would be played on radio, but I have not heard it yet. I was in Fl for 3 weeks and had 103.5 on all day and did not hear it. Where can I hear it in NJ? On todays country 602? On GAC 141? and when can I hear the song on my computer? And Gail Paulk “Love me if you can” is also my favorite, still can’t believe he didn’t write it, it sounds so much like him. I love this song, you know how some songs just make you stop what you’re doing and listen to the lyrics, well this is one of those songs. Cheers to the song writers, Toby and all the country artists that make me stop and listen. I heard this song three times in a roll but the D.J. didn’t say who was singing it. I was blown away when I finally heard. It’s an incredible song and Toby does a heart-felt job. Here’s a #1 song for sure! 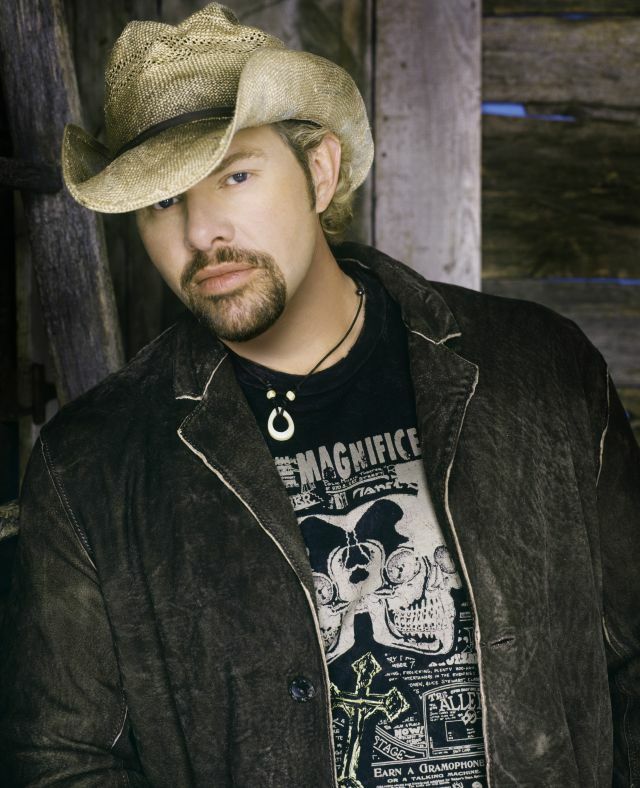 I have been a Toby Keith fan for years, have seen him in concert and bought all of his cd’s……..until this one. This is NOT a sad song ( unless you feel sorry for the bride. ) This is an oh poor me ,she should have let me know…. , the guy should seen what was right there in front of him……I have no sympathy for the guy in this song at all. i can so relate to this song I LOVE IT, LOVE IT, LOVE IT!!!! It’s a beautiful tune, sung brilliantly, and well-produced. This would be a great song, but the story being told through the song doesn’t seem to make sense.